Will Johnson Sings The National Anthem! 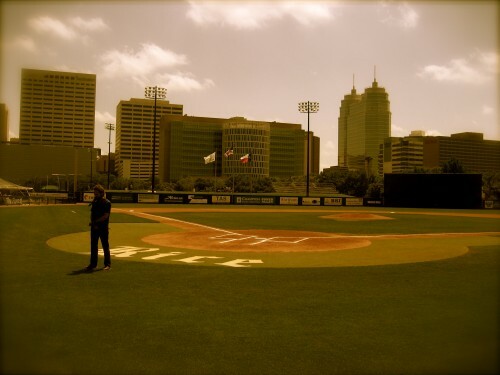 Will sang the National Anthem at the Rice University baseball game on Sunday, April 1. Next: The Power of Music!